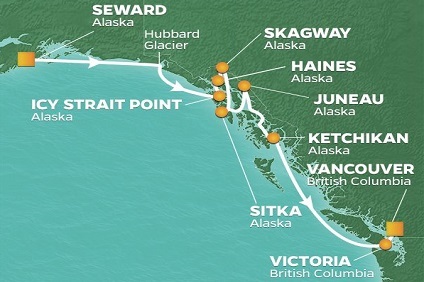 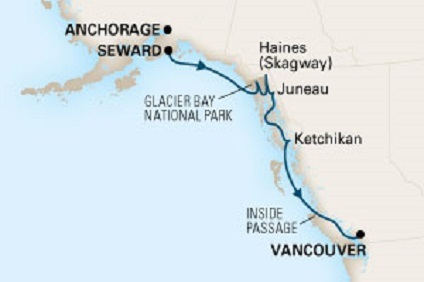 7 Night Cruise sailing from Seward to Vancouver aboard Millennium. 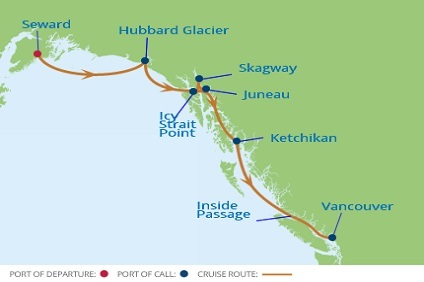 7 Night Cruise sailing from Seward to Vancouver aboard Noordam. 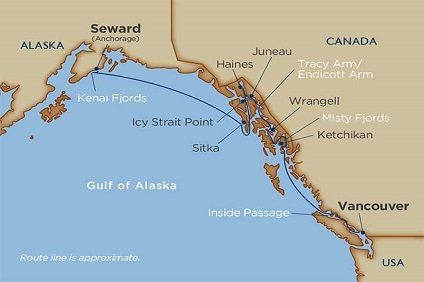 7 Night Southbound Alaska Cruise departing from Seward to Vancouver onboard Radiance of the Seas.